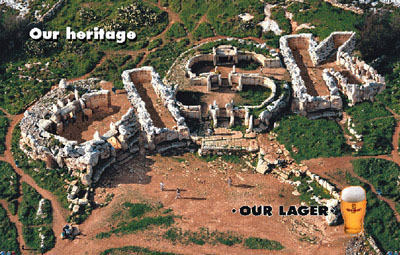 Today I am going to give you more information about pairing Maltese beer with food. 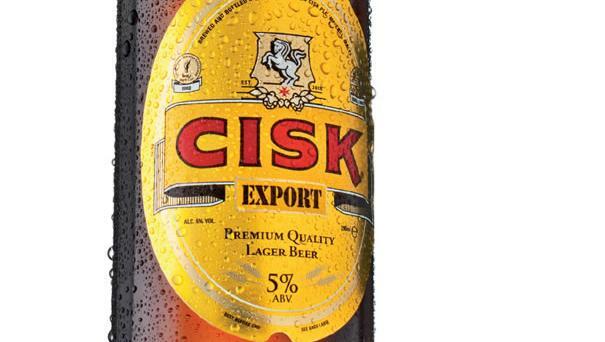 The beer in the limelight today is CISK Export Premium Lager. For those beer connoisseurs out there this beer is light golden in colour and has a lively, dense white head. Its well-balanced character resulting from its rich hop aroma and delicate astringency, makes it a smooth-tasting, award-winning premium lager of excellent quality. Now as to get the party started as the Cisk campaign states 🙂 this beer is better paired with sausages and smoked or BBQ meats. When it comes to entertaining at home, it is best paired with soft cheese like Havarti, Munster, Brie or Camembert.